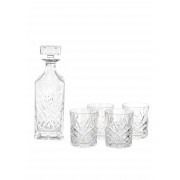 A beautiful set from Killarney Crystal Trinity range. 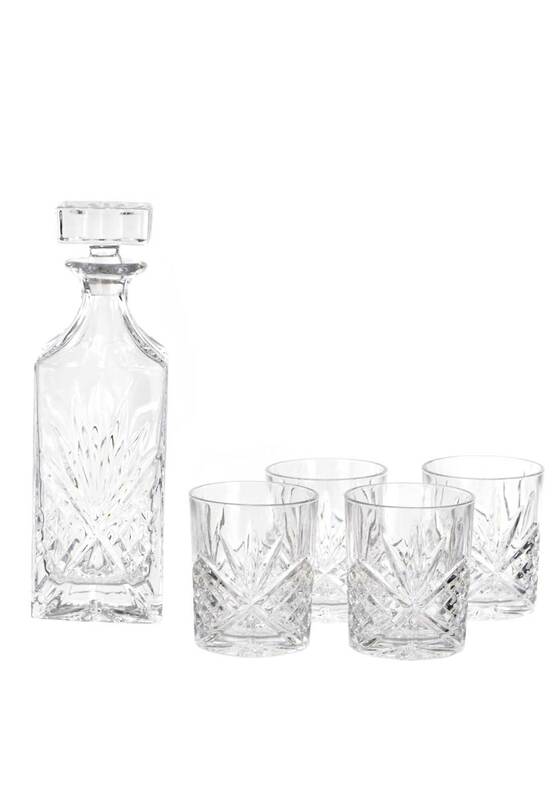 Add a touch of class to your next party with this elegant decanter set. Handmade in Ireland with superior craftsmanship and attention to detail this set would also make a wonderful gift idea for that special person.